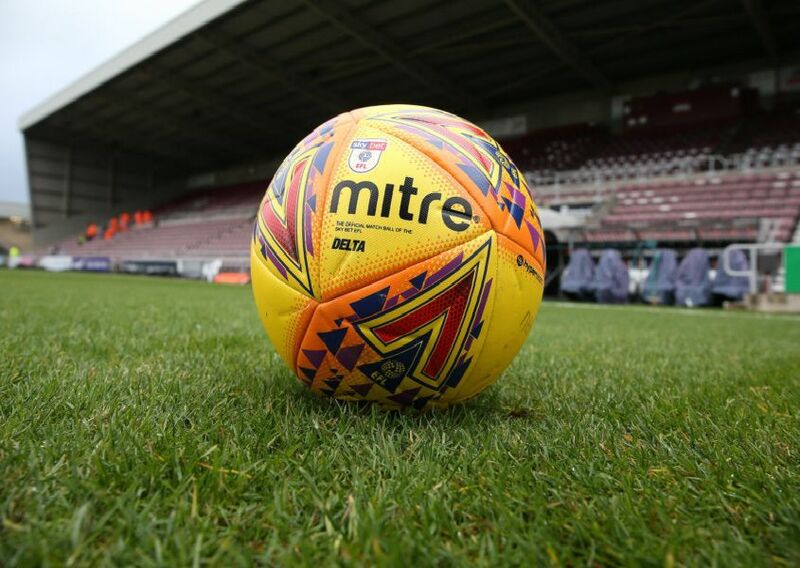 Mansfield Town’s hopes of automatic promotion were dented by a second half Northampton equaliser in a 1-1 draw at Sixfields. Gareth Williams captured the best of the match action. Mal Benning's corner for Mansfield evades everyone and finds the far corner of the net to make it 1-0 at Northampton. Mal Benning's corner deceives everyone including Northampton keeper David Cornell to make it 1-0 to the Stags. Mansfield's Mal Benning receives the congratulations after giving them the lead at Northampton. Ryan Sweeney leaps above Northampton's Daniel Powell.